The site is currently occupied by the Maple Lanes Bowling Alley. Photo: Melissa Murphy. Demolition of bowling alley will lead to construction of 112 dwelling units and a two-story synagogue. On October 20, 2008, an application for a zoning map amendment was filed to rezone property located at 1560 60th Street in Brooklyn. The location has been occupied by Maple Lanes Bowling Alley for more than 50 years. The application calls for the demolition of the one-story, 35,000-square-foot bowling alley. The application, filed by Fairmont Lanes LLC, would rezone the location from M1-1 to R6A to facilitate construction of a mixed-use development. The proposed rezoning would cover the entire 72,704-square-foot, irregularly shaped lot. The residential component of the proposal consists of 24 attached and semi-detached four-story buildings, 21 of which would be townhouse-style buildings containing four dwelling units each. At the corners of 16th Avenue and 60th Street, and 16th Avenue and 61st Street, larger residential buildings with seven dwelling units each would be constructed. The project also includes a two-story synagogue that would serve area residents. Accessory parking would be provided for 56 cars in a below-grade parking garage. The overall floor area ratio for the project would be 2.52. Brooklyn Borough President Marty Markowitz supports the application conditionally. Markowitz requested that the developer establish a fund toward either reestablishing a bowling alley in a nearby area or a traffic study to change parking near Shell Lanes in Brighton Beach, Brooklyn. 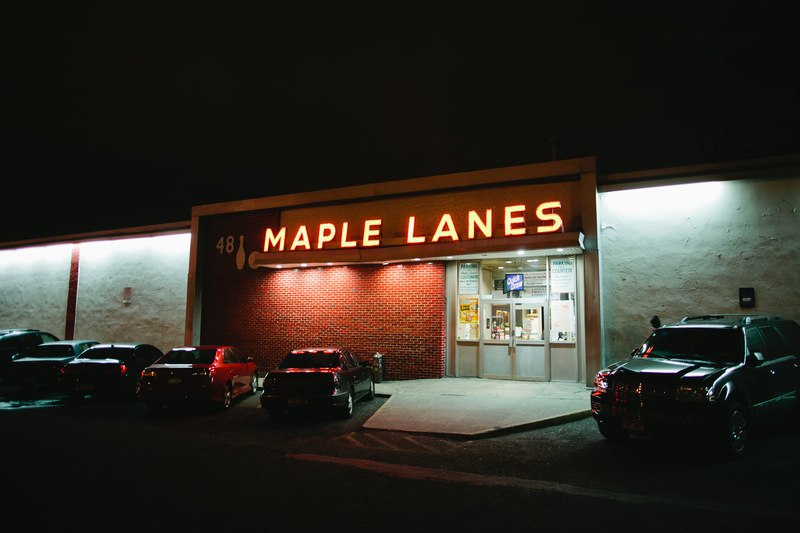 The Borough President also wanted a binding commitment that Maple Lanes remains operational until a permit is issued for the site’s construction. Moreover, Markowitz wanted a commitment that the project would be built as presently proposed with no changes. Furthermore, he requested that a commitment is made to provide a portion of the housing to those of moderate to middle income. Brooklyn Community Board 12 unanimously supported the proposal under the condition that no changes are made to the proposed FAR. On December 19, 2012, the City Planning Commission held a public hearing on the application. A representative from Fairmont Lanes stated that the proposed rezoning reflects a sensitive balance between the existing land uses and the housing needs of the community. He testified that there is no intention to build affordable housing as part of the project. Two local residents spoke in favor of the application stating there was a demand for housing in the community. A letter of support was submitted by local Assembly Member Dov Hikind. There was no opposition present at the hearing. On January 23, 2013, the City Planning Commission voted to approve the application as originally proposed. The Commission was pleased that the applicant planned to make no changes to the proposal and was satisfied with the applicant’s contention that affordable housing was not feasible for the scope and location of this project. On February 12, 2013, the City Council’s Zoning & Franchises Subcommittee held a hearing on the application. In response to questions from Council Member Diana Reyna, the applicant reiterated that there would not be affordable housing. Sam Stober, a local resident, was the only speaker at the hearing and he spoke in favor of the application. Local Council Member Sarah Gonzalez and neighboring Council Member David Greenfield both favored the proposal. The Subcommittee voted unanimously in favor of the application. On February 14, 2013, the Land Use Committee also voted in favor of the application with Council Member Charles Barron casting the only vote against the proposal due to the lack of affordable housing. 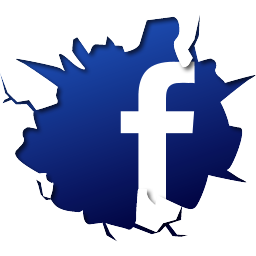 The full City Council is expected to vote in favor of the application at the upcoming Stated Meeting on February 27, 2013. When Maple Lanes closes, there will only be a handful of bowling alleys left in Brooklyn. Council: Maple Lane Views (C 090154 ZMK – rezoning) (February 14, 2013). Photo credit: Melissa Murphy is a Brooklyn-based portrait & lifestyle photographer.